A timeless collection of stories told with a focus on children’s perspectives. 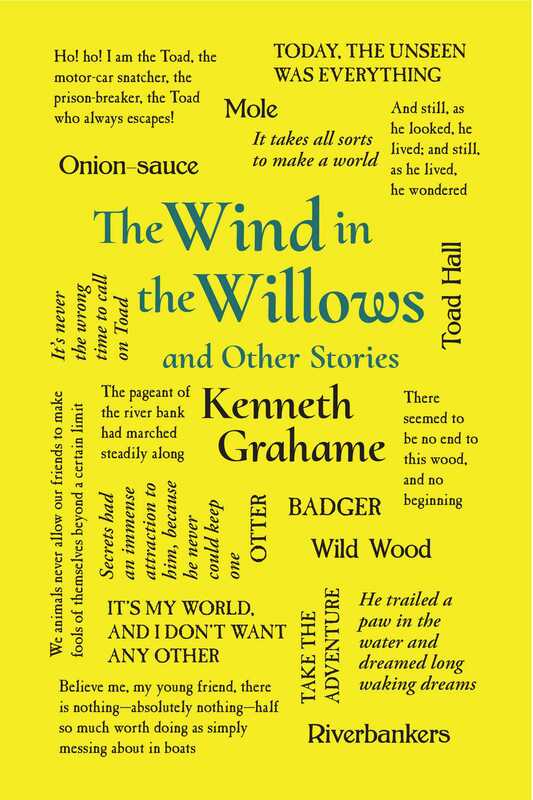 Kenneth Grahame’s The Wind in the Willows is an enduring classic of children’s literature, and has been beloved by readers of all ages since its publication in 1908. In addition to the delightful tale about the adventures of Mole, Ratty, Badger, and Toad—illustrated in full color by Arthur Rackham—this volume includes more than two dozen short stories from Grahame’s collections The Golden Age (1895) and Dream Days (1898), the latter of which contains Grahame’s most famous short story, “The Reluctant Dragon.” With an emphasis on childhood perspectives and often devoid of adult sentimentalities, Grahame’s stories focus on the concerns of youth—a focus that makes these stories endure in the hearts and minds of today's readers.